What are authors to do with the beast of social media that is Facebook? If you’ve read my previous article on social media, you’ll know that my advice goes against conventional wisdom. 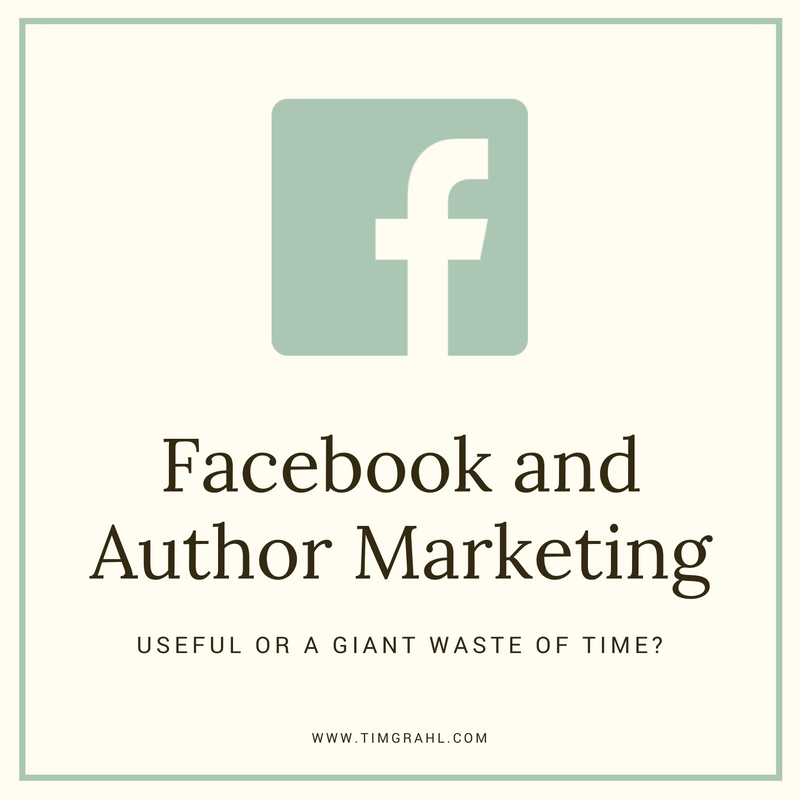 In this article, I want to dig into Facebook—what it’s good for, and what it’s not good for—and how you can avoid the common time sinks and pitfalls most authors run into. Never, ever assume that you have to use any one platform or tool to be a successful author. Even when it’s my advice you’re reading. Every single activity that gets your non-writing time should be required to make its case for why you’re using it. Just like Twitter, email lists, blogs, GoodReads, and Amazon, Facebook is just one more tool in your marketing toolbox. You should use it only when it makes sense for you, and not when it doesn’t. That’s putting the cart before the horse, right? Because I first need to know what she needs me to build. Then I need to find the right instructions on how to build it, and figure out what materials I’ll need. Only then can I decide what tools are needed for the job. Using Facebook or any other marketing tool works the same way. Before you make that decision, you have to understand how it fits into your overall author platform. And what it does well, and what it doesn’t do well. Because if you try to use Facebook for something it’s not designed to do, you’re just going to get frustrated over the lack of results. The realization that “Facebook is just a tool” is the missing ingredient in so many authors’ blogging efforts . What is Facebook Good (and Bad) For? Connecting one-on-one with individual people. Because of the way people immediately and openly interact on social media, it’s often easier to connect with them on Facebook than by phone or email. You can also get past a lot of gatekeepers by directly reaching out to someone on Facebook. Staying connected to small, focused groups. One of the main reasons I stay on Facebook is because of the handful of groups I’m involved in. They allow me to interact and learn from other people, in one space. This is not a marketing strategy, where I spam a group with marketing content about my new book launch. Rather, it’s another form of the above—it allows me to connect directly with new people. One-to-many communication. Only 12%–16% of your fans see your page updates  . Let that sink in for a minute. A big part of this is because Facebook actively culls posts out of people’s newsfeeds that it thinks they won’t be interested in. You cannot assume that posting anything on Facebook will actually be seen by your friends and fans. If you are able to build up 10,000 people who have liked your page on Facebook, at the absolute most, only 16% of them will even have your update appear on their feed. At this point, when I’m talking about Facebook, I usually start getting a lot of pushback. We’ve all heard these rumors urban legends lies stories about an author doing something on Facebook and selling a bajillion copies of their book. It was a complete fluke. They may have done something on Facebook that sold a bunch of books, but they don’t really understand how or why it worked, and it’s completely unrepeatable. Lightning strikes from time to time, but I don’t count on that happening for me. More than likely, the author was doing a lot of other stuff behind the scenes. This is something else I point out in my other article about social media. In most cases, the social media presence is the visible tip of the iceberg in a book launch. It’s what everyone can see, but it’s not what is really selling books. Posting on Facebook is not the way to sell a lot of books. Sure, a handful of your connections will buy your book when you announce it. But it is not a one-to-many strategy that will reliably sell thousands of copies of your books. This is where I encourage you to separate pleasure from work. I binge-watched the show Braindead last weekend on Amazon Prime. I did that for fun. I didn’t call it “story research” or tell myself that I was getting valuable work done. If you’re on Facebook for fun, then go for it. I’m not telling you what to do with your free time. What I am telling you, is that all those hours you’re spending scrolling, Liking, Wow-ing, and commenting on Facebook is not book marketing. It’s not helping your long-term game of building a platform that will support a book launch. My answer to that is, Test it. Use a service like Bitly to see how many people are actually clicking links that you post on Facebook. Then track your book sales, to see if people on Facebook are actually buying your book. It’s important that you test your assumptions and get data to make decisions on. Facebook feels like it works, but when I’ve tested it, the sales numbers I get for the amount of time it takes to build up a big following are abysmal. What to do with all those friends and fans? I hear this question a lot. What if you’ve already built up a solid presence on Facebook? How can you use that in some constructive way? First, change your strategy. 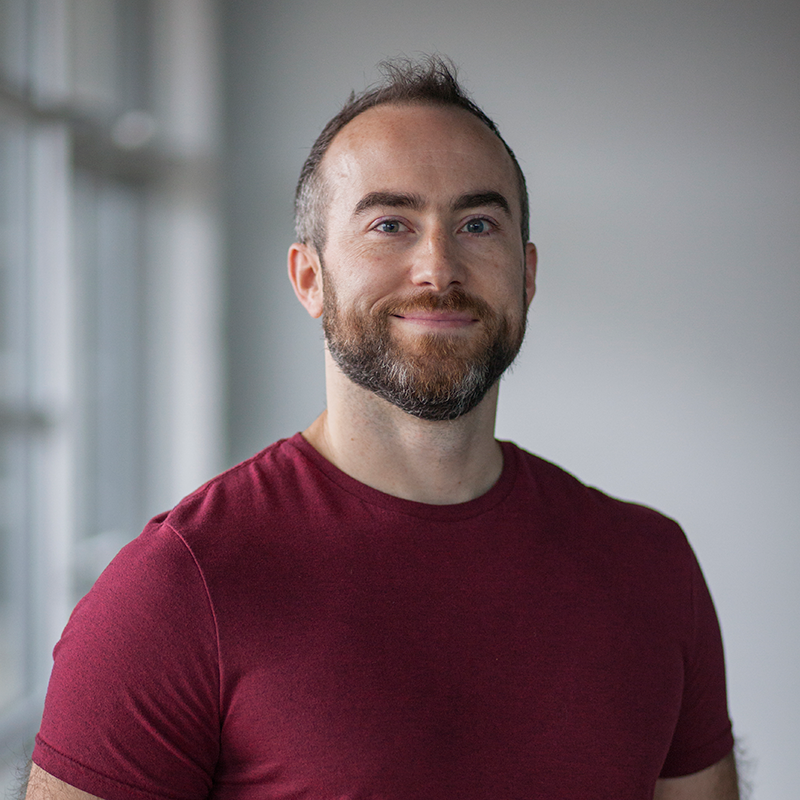 Focus on using Facebook to connect with interesting people, not to build up a huge following. Second, invite people to join your email list. As I’ve said before, building up your email list should be your #1 strategy. That does work for one-to-many communication. Come up with a compelling offer—a blog post that links to your website, which you know a particular group would be interested in, or a giveaway related to your book launch, for example—and post that on Facebook, inviting your friends and fans to join your email list. It can be a great place to connect one-on-one with people, and learn together. But it’s not where you should be spending a large majority of your time building your author platform. Understand what that tool is good for, and use it accordingly.